Is your skincare routine actually making your skin worse? 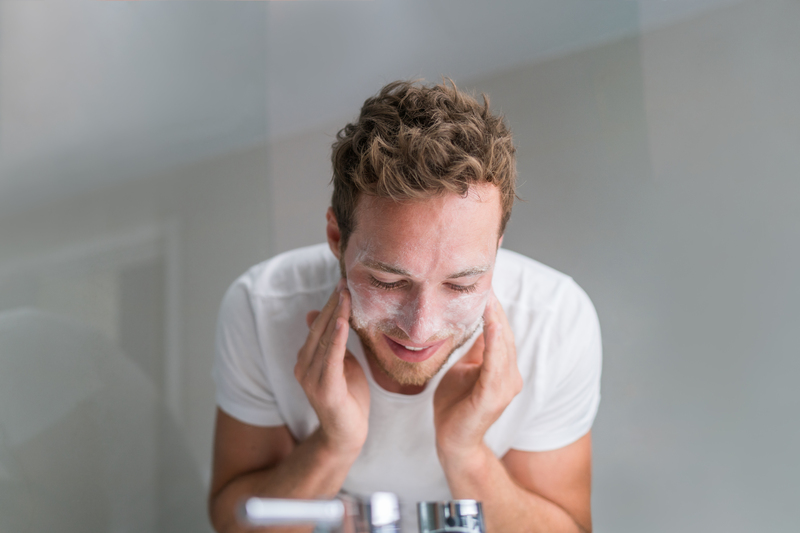 We asked dermatologist Dr David Lortscher for the five most common mistakes men do in their daily skincare routine. Plus his recommendations on how to fix them with the correct skincare routine! 1. Under cleansing, especially when you have a beard. When growing a beard, residue from products used on the face can accumulate in the beard and the prolonged exposure can irritate the skin. Under cleansing may lead to a buildup of dead skin cells. I advise washing facial skin well with water and perhaps a gentle cleanser in the morning and at night. Exfoliating scrubs use an abrasive ingredient to buff and polish the skin, and slough away dead skin cells. The exfoliation can trigger the skin’s natural renewal process, revealing new younger skin cells. This helps your skin look healthier, with a more even skin tone and perhaps a smoother texture. A physical exfoliate can also enhance the effects of other skincare products by reducing the barrier of dead skin cells, and allowing for better penetration into the skin. Note that exfoliation is easy to overdo. A "shiny but not oily" appearance, redness, tightness, and dryness may be signs that you are overdoing it. This is a deep-cleaning pre-shave cleanser and scrub that reduces ingrown hairs while exfoliating your skin, and removing dead skin cells. Plus it smells amazing and refreshing. Hair that grows back after shaving may fail to grow out of the skin, curl inside the follicles and become “ingrown”. These razor bumps may cause inflammation and further aggravate breakouts. Anti-acne ingredients such as benzoyl peroxide, salicylic acid, tretinoin, azelaic acid and/or clindamycin may be helpful to those suffering from ingrown hair irritation and breakouts. Furthermore, change the way you shave. The best way to shave is by soaking the beard with a shaving cream for several minutes and then shaving with the grain, without extreme pressure on the razor. Try shaving each area only once. Shave frequently enough to keep the beard hair long enough to be out of the follicle, but short enough to avoid in-growing. Try different types of razor blades. A single-blade disposable, an adjustable razor set for the least close shave, or a razor made specifically for PFB (such as the Bump Fighter Razor) may be helpful. Use the “wet shaving” technique with a single or double edged blade. Some people find that an electric clipper set to leave a "5:00 shadow" stubble gives good results as well. Investing in a good quality shaving kit is one of the best things you can do for your face. 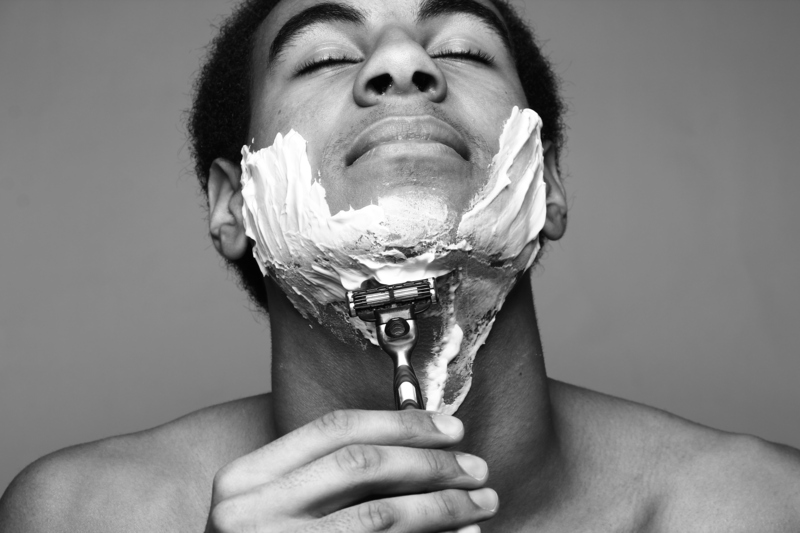 You'll enjoy shaving more, your skin will be happier, you'll get a closer shave — it's a win-win all around. Triggers for acne breakout are dependent on your particular skin type, activity level, exposure, and climate, which can create an environment for unwanted bacteria to proliferate. 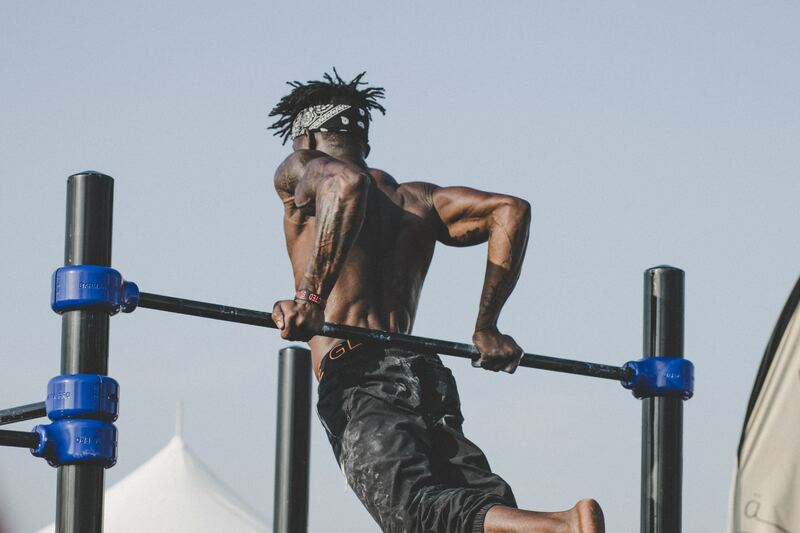 One misconception: exercise and sweating don’t cause acne because the eccrine glands that produce sweat do not trigger an increase in the production of oil (from sebaceous glands) that contribute to breakouts. A warm, moist environment (such as the one found on a sweaty back or face after exercising) is an ideal environment for bacteria to proliferate, contributing to inflammatory acne. I advise taking a quick rinse after exercise, and changing out of sweaty workout clothing. Keep in mind that cleansing wipes tend to irritate hot, sweaty skin, so I don’t typically advise using those post-workout. If you don't have time for a shower immediately after your workout, toss some quick drying wash clothes in your gym bag and give your face a quick wipe. 4. Using irritating hair products. Hair products can make you break out or irritate skin by 1) increasing a tendency to clogged pores in some skin types, and 2) by inducing inflammation in the skin, which can induce acne breakout. Hair care products are not tested for comedogenicity (whether or not they block pores), as they are not designed to be applied onto facial skin, but they often contain alcohol which can be irritating to the skin. Stop use of any product that you suspect might be contributing to irritation or breakouts. If you suspect a product, try going without or changing products for a day or two to see if that helps. Also change your pillowcase as hair product often accumulates there. I recommend this texturizing product, which offers a firm hold, light scent, and doesn’t contain pore-clogging or irritating ingredients: It’s A 10 “He’s a 10 Miracle Defining Gel". 5. Not changing your pillowcase. Local factors may influence the development of acne breakouts. These factors may include cradling your phone, sleeping with your cheek on your hand, touching your face often—anything that involves increased perspiration/moisture and friction/occlusion may increase the risk of breakouts. 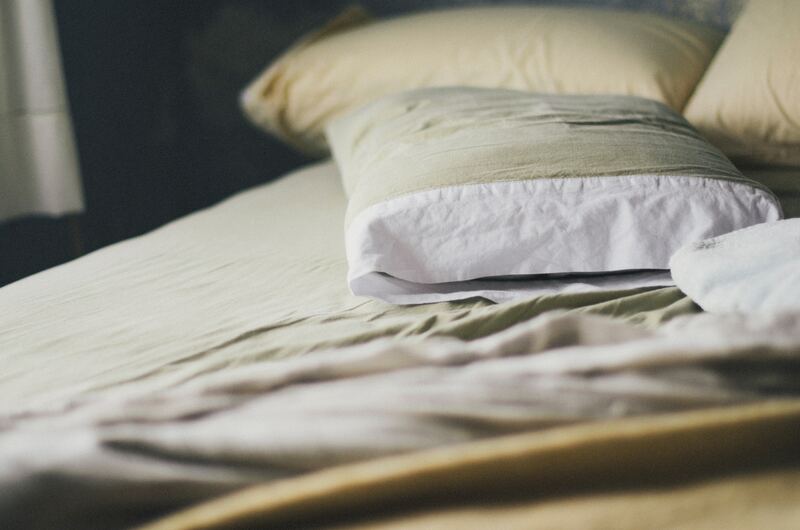 Changing your pillowcase can lead to a decreased risk of breakouts and fostering of bacteria, so I would recommend doing so at least once a week—more often if you perspire lots. Every other day works for some people who flip their pillows, and some patients put a clean white T-shirt over their pillows every night. If you're looking to up your night-time skincare game, consider buying a silk pillowcase which is great for preventing wrinkles, improving dry skin and frizzled hair, and eliminating morning bed head. Hydrocolloid bandages for healing pimples quickly. They can reduce a sore pimple overnight and usually take care of the pimple in a couple of days! The bandage absorbs pus and oil from the inflamed spot. It also creates an acidic environment to prevent bacterial growth. Shorter showers with mild cleansers. Hot water will strip your skin of natural protective oils, and over-scrubbing or using harsh soap will further compromise the barrier that your skin naturally produces to protect your body from the outside world. Limit the total length of your shower or bath to 5-10 minutes and use a soap for sensitive skin, or a mild, fragrance-free, non-soap cleanser or moisturizing shower gel or oil. 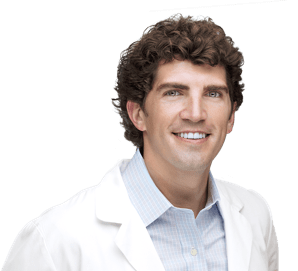 David Lortscher, MD started out at a dermatology practice in New Mexico. He saw how a person’s skin could have huge social and economic impact on their life — and how many people experienced economic, geographic, and psychological barriers to seeing a dermatologist. That’s why he created Curology in 2014. Since then, David’s helped many more patients online. He still serves as a remote dermatology consultant for rural healthcare clinics in Arizona and New Mexico that lack specialty medical care.